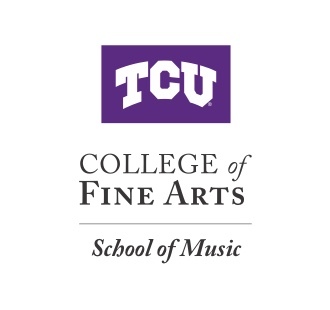 One of six choral ensembles in the TCU School of Music, the Chorale is a highly-select, auditioned group of forty-three singers including music majors as well as students from other academic disciplines. All members of the Chorale recognize the important role of the arts in their personal and professional development. The Chorale enjoys annual collaborative performances with the Fort Worth Symphony Orchestra, the TCU Symphony, and numerous other ensembles from Dallas/Ft. Worth. Most recently at TCU’s Latin American Music Festival, the Chorale and TCU Symphony premiered Rocque Cordero’s Cantata Para la Paz—a forty-minute, 12-tone work commissioned for the opening of the Kennedy Center in 1979 but never performed. Rehearsals are 4:00 to 5:20 p.m. Mondays, Tuesdays and Thursdays. Auditions for the Concert Chorale will occur in spring for the following academic year. Membership is considered annual (both fall and spring semesters). Incoming first-year students may audition on an invitation-only basis.